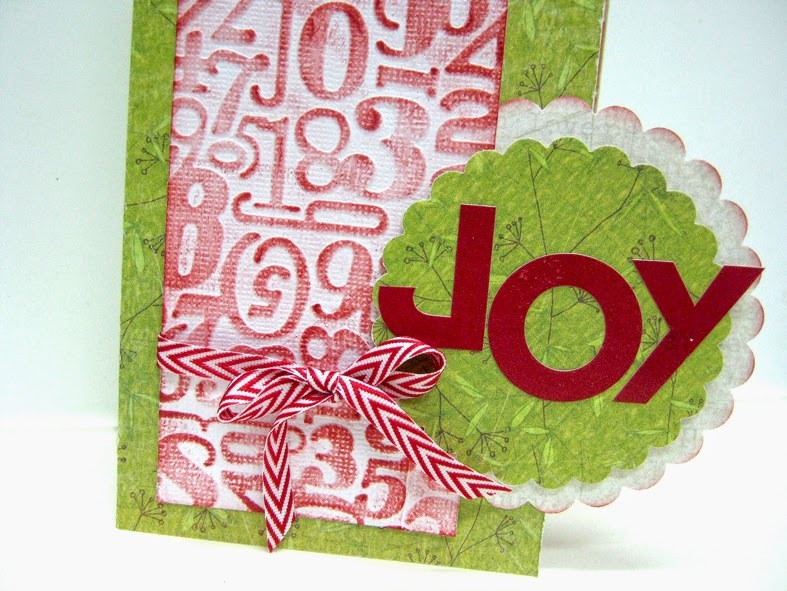 So many of you asked me to do a few tutorials with Christmas card ideas, so today I'm launching the 12 cards of Christmas 2014 tutorial series. Each day I will post a video card tutorial that is about 10 minutes long! 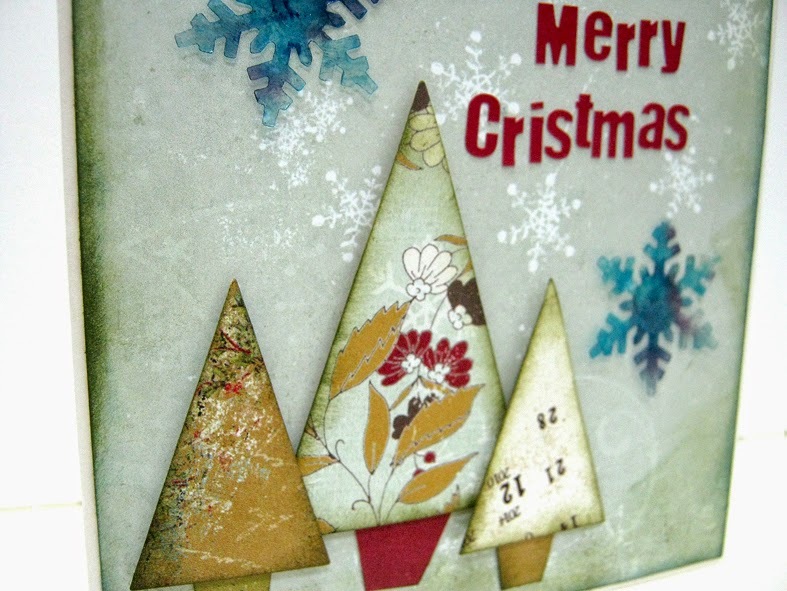 So this year you'll be able to create all your Christmas cards in no time! 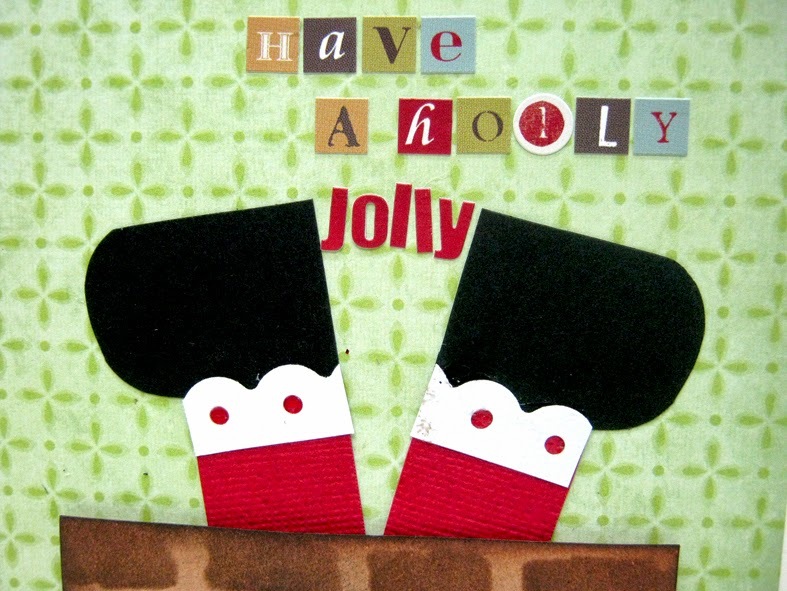 All cards are easy, fun and most importantly festive and quick! Here are a few sneak peeks of what's coming! 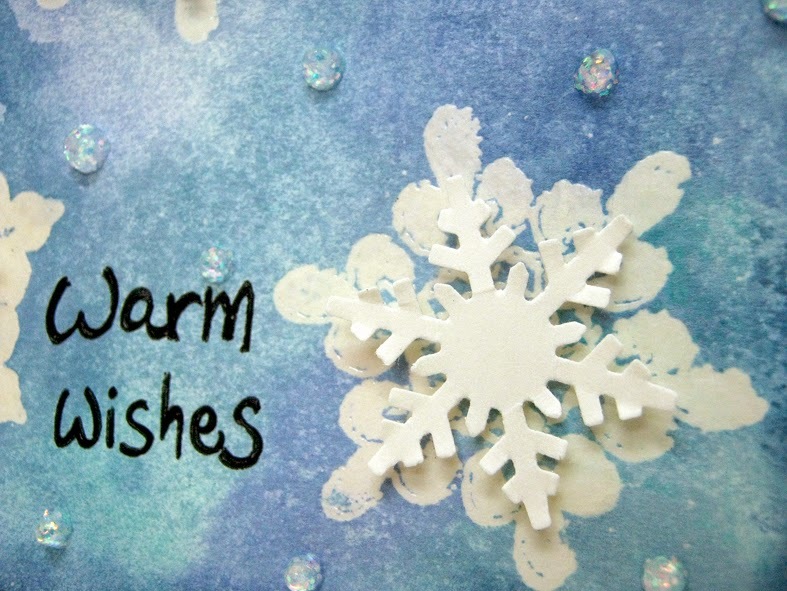 We'll use embossing, alcohol inks, stencils and distress inks. We'll cut, thread, punch, die cut and stamp. 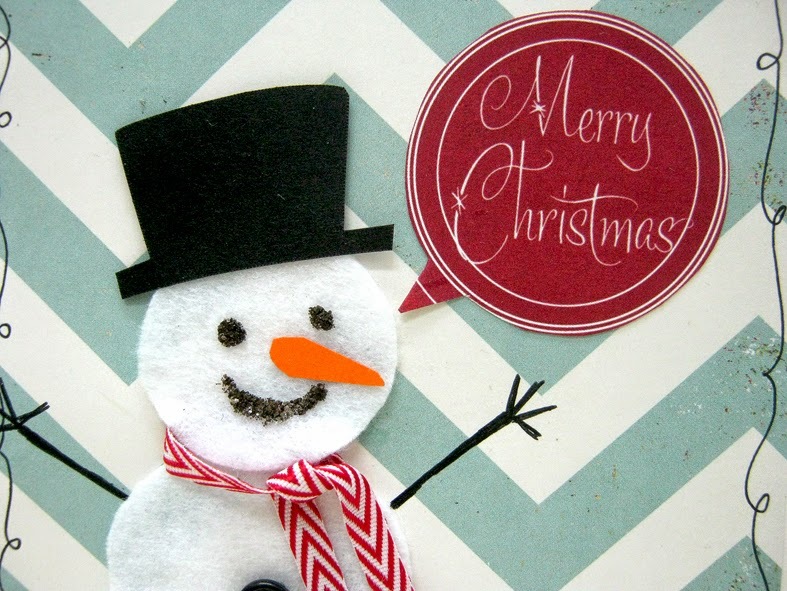 We'll have lots of fun and create beautiful cards! Tune in to my Youtube channel and join in the fun...after all 'tis the season right?